CLEAR LOGIC. STILL ROCKIN AFTER ALL THESE YEARS. Live from the Cloudfarm in Mabton WA. 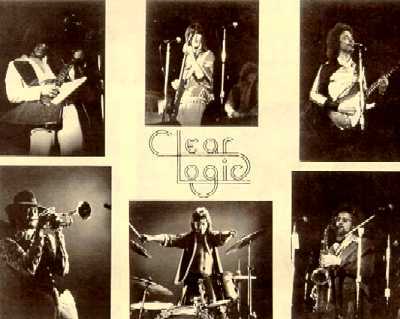 CLEAR LOGIC STUDIOS. 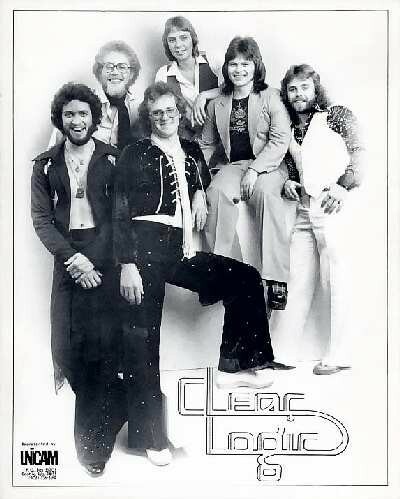 I joined Clear Logic in January of 1972. 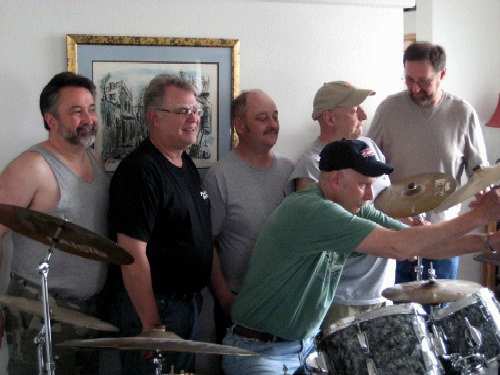 I was very lucky to join an established band. They had gigs all over Washington. We played from Neah Bay to Walla Walla, mostly at high school dances. 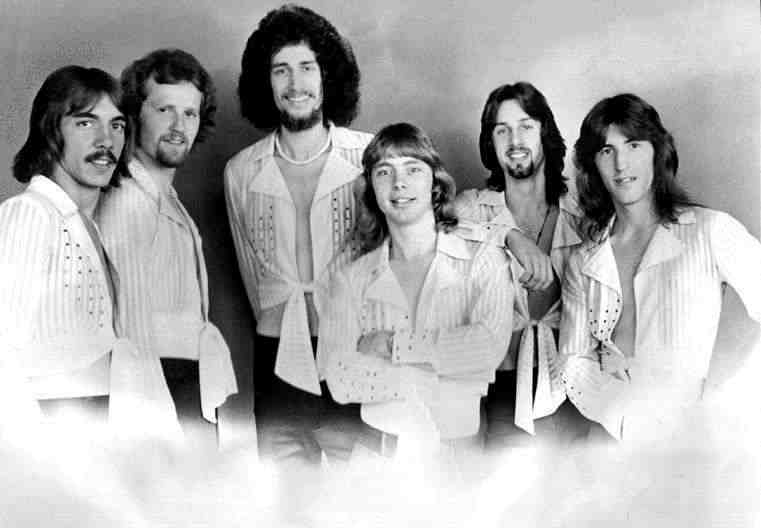 We also played at Lake Hills Roller Rink in Bellevue, my favorite all time gig. Dave Reeves was a very solid drummer with great meter and feel. I worked with Dave in a number of bands and he is still a close friend. Paul Jacobson was very talented. He sang well and played guitar and trumpet. 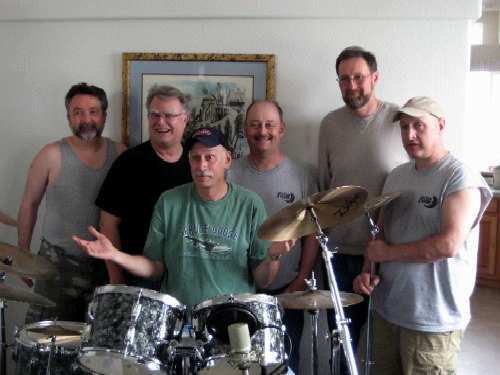 Ken Husted was a founding member of the band and stayed with it until the end. He played guitar, keys and flute. He was an excellent musician. Bill Davenport played solid saxophone, especially the baritone sax. I had a lot of fun playing with Clear Logic. We caught the tail end of the one-nighter market which was so popular in the 1960's. 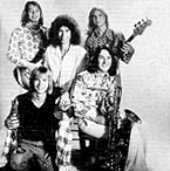 I left the band in August 1974. 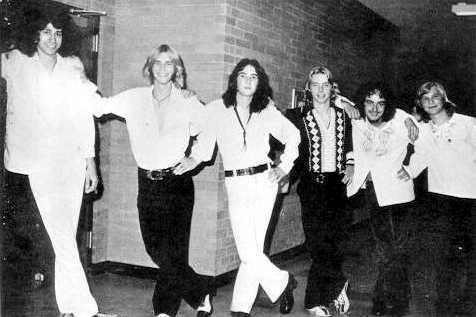 I joined the band in January 1977 and the band worked steadily until about September of 1979 when it finally disbanded. 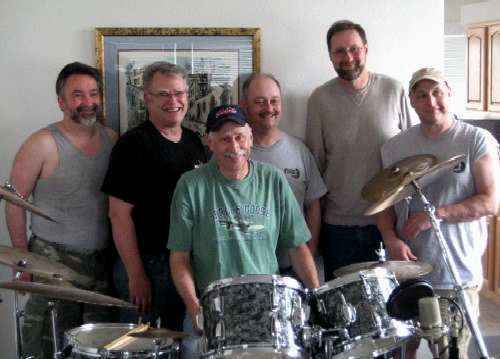 When I got into the group, I had just graduated with a degree in music ed from Central but was dying to play trumpet professionally like my friends Bobby Speer with Push and Dave Brown with Burgandy Express. 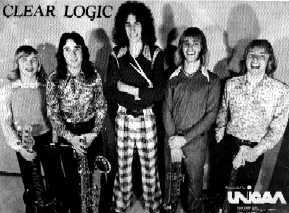 Clear Logic was working very steadily and for several years had been doing six night a week bar/lounge gigs instead of the high school on e nighters that Joe Cox was describing. We played all over western North America. 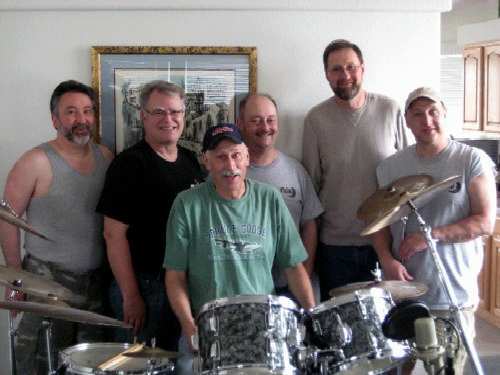 I joined while we were in Olympia and then on a Sunday night we left and drove (in January) straight to Winnepeg, Manitoba where we played for a month. We played cover tunes that leaned heavily on the horn bands of the time like Chicago, Earth, Wind and Fire, The Commodores along with Stevie Wonder, Steely Dan, and a number of originals (that didn't go over very well in places like Helena) that we recorded in a session at Eastern Washington State College. Over the next nine months we played everywhere from Butte to Sacramento to Nanaimo,B.C. and then Kenny Husted and Doug Hamilton decided they'd had enough of the road and wanted to go to school so they both enrolled in Cornish School of the Arts. This is about the time that Brian Hutchison took over the bass chair from Randy Jacobson and Robin Crane replaced 'Bimmy' Bjornson. Overnite, we morphed back into a rock band doing high school dances and playing our originals and rock tunes by Boston etc. We produced our own single, were on the album 'Seattle Grown' produced by radio station KYYX, played at the Paramount in a KISW 'Catch a rising star' concert with Rail and Company and, yes, even played Lake Hills Roller Rink again, arriving in a limo! The band finally broke up in late 1979. I had a great time with the band and fufilled my dream of making my living as a professional musician, if only for a while. For the last 20 years I've been a music teacher for Snohomish Schools and played trumpet for the Seahawks '80-'87 and Latin Expression Orchestra '87-'01. I went looking for Ken Husted's e-mail address and ran into this web site. 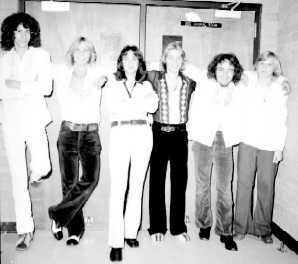 I'm the trumpet and guitar player that was in the band from 1970 to 1973. 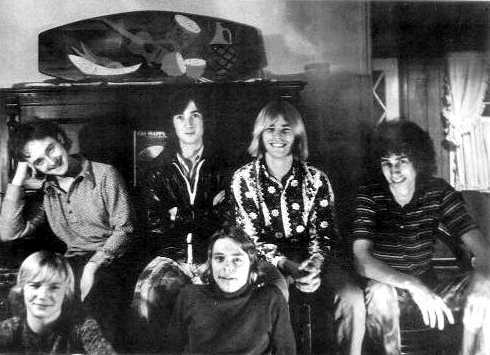 I went to high school with Ken Husted, Bill Davenport, Bob Gudgel, John Birdlebough, Dave Reeves, Ron Peyser, and someone you missed, Jon Glastra - Sound. I remember practicing in the Lake Forest Park area at Ron Peyser's home, across the street at Ken Husted's home, then at Bill Davenport's, and eventually in my basement in what is now Shoreline. There was even a time where I played French Horn, but the trumpet worked out so much better playing Chicago, Sly & the Family Stone, and Buddy Miles tunes. I vividly remember the first time we played at Lake Hills. It was on a side stage with Merilee Rush and the Turnabouts. We thought we'd hit the bigtime. Little did we know we'd be headlining there just a few years later. I don't think we had any idea how big the music scene was in Seattle or how much of an impact it would have in the future. 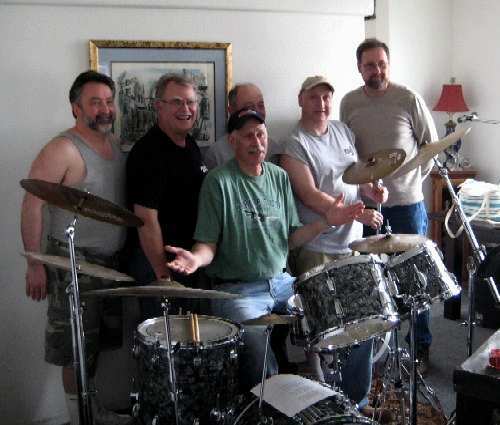 I'm still playing guitar and singing with my church worship team in the Lower Yakima Valley of Washington State, but haven't touched a trumpet in years. 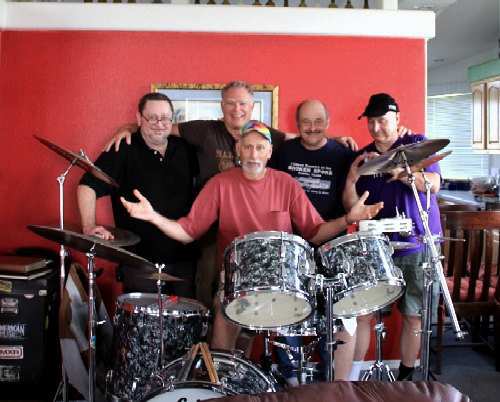 Ken, Dave, Ray and I founded Cement in 1966, it evolved into The Sands of Time in 1967, that lasted until Ron Peyser joined in 1968, and he came up with Clear Logic the opposite of Blind Faith!. We had many fun adventures traveling and playing all over the PNW. Marrianne Backer was our first manager and she introduced us to Merrilee and Neil and got us started with gigs on a regular basis before we joined the union in 1968, the UNICAM took it from there. We usually spent 2-3 hours every day after school practicing at the Husteds, Birdleboughs or Davenports basements or barn. The we worked 2-3 nights a week playing for folks all over the PNW. We toured Jackson Hole and parts in between. It was a blast. Later in life Bill and I worked together at Tektronix. I still see Dave and Bob frequently and any time Sandy or I see one of the old band members are in town playing, we stop by to say hello. 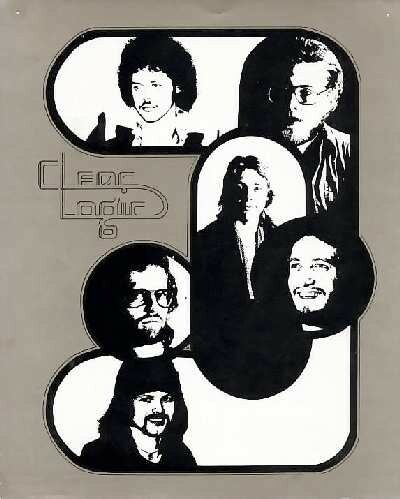 Clear Logic was a great collection of players, and a great band to be a part of. To all our many fans and supporters, thanks for the great memories. Sandy and I have relocated to 330 Gulden Road, Mabton, WA 98935. On 30 acres, we are building a vineyard and observatory, with no neighbors and a 4 acre pit soon to be concert amphitheater in process. Our long term plan is a small lake and concert stage for new groups to break in and free for the community. We have a nice big house, guest rooms, many classic guitars, amps and keyboards as well as studio recording gear. A new moog voyager arrived last Christmas as well as a therimin for Beach Boys tunes. PJ we hear you live in the Valley drop us a line. Ken mom bumped in to you a few weeks back. We always have a room for the weekend for a fellow CL member. Usually do the wine tour as well.